Thunder Tiger is not a band. 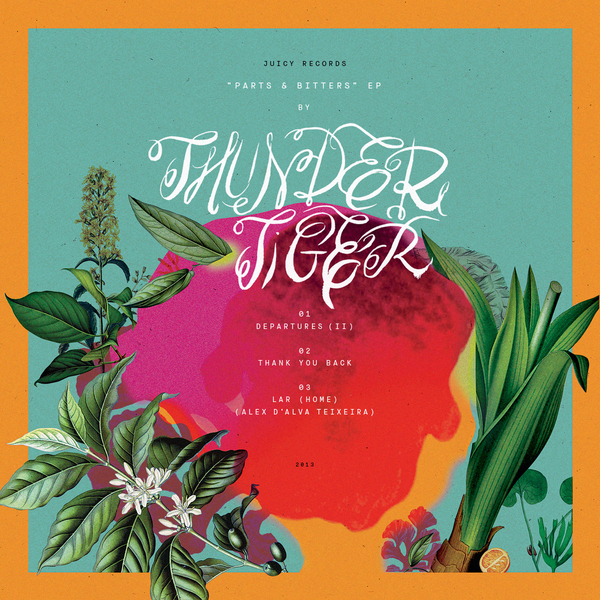 Thunder Tiger is a tentative of creating stuff. It represents yet another creative side of our dear friend Bráulio, who decided to offer us a new release to go along with our new The Juice Fanzine #01. 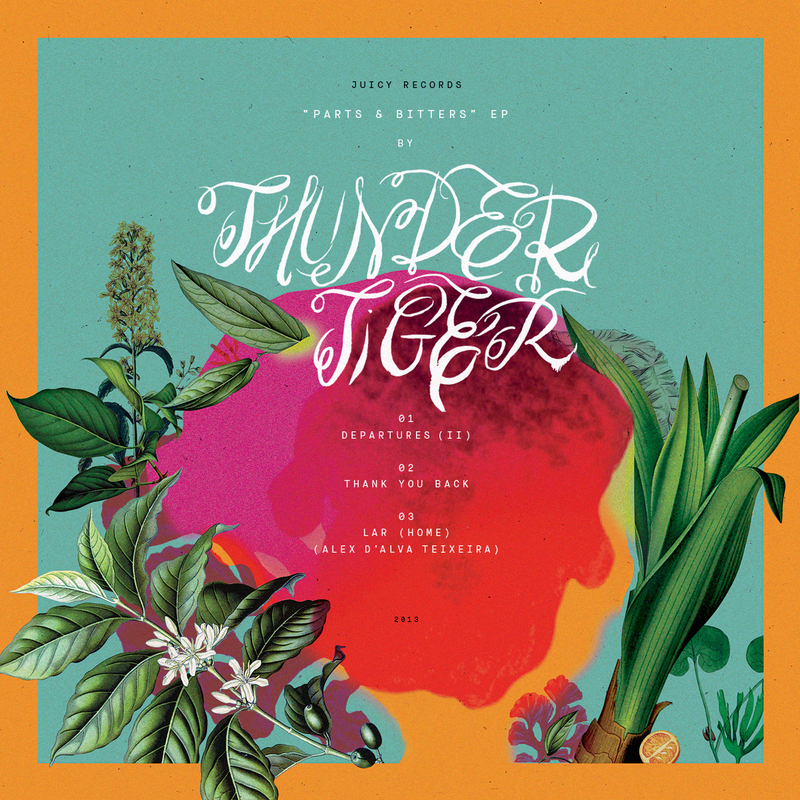 Two new tracks from Thunder Tiger and a third song by Alex D'Alva Teixeira, this later one being a cover/reinterpretation of the track "Home" by Thunder Tiger, first released on 'Parts & Spares' 12" LP in 2012. 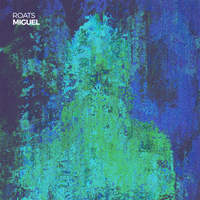 "Parts & Bitters" was recorded in 2013 by Bráulio Amado and Corentin Delprati, in Bushwick, Brooklyn, New York. 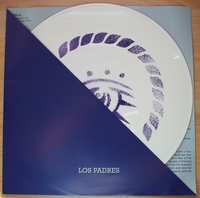 "Lar (Home)" was recorded by Alex D'Alva Teixeira in Moita, Portugal. Digital release. Name your price policy.